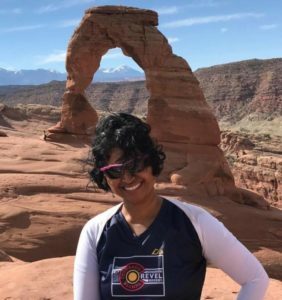 My journey into running started rather abruptly – a spur of the moment decision took me from being a couch potato to a half marathon runner in a matter of months. In the early days, all I knew was I had to run and I had to “stretch” after the run. Inspite of this “stretching”, I had “issues” every time I crossed mile 9-10. On recommendation from my local running store, I went to see a sports chiropractor who introduced me to the pleasures and pains of foam rolling. I came home armed with a $20 roller and instructions on how to use it. Ever since then, I’ve tried to incorporate foam rolling as part of my recovery process. I have used the above mentioned 4yo foam roller, the grid roller, the trigger point, the stick and plenty more! And then this gadget junkie got her hands on an Ensō roller! I’ve been using the Ensō roller for almost 4 months now and it has easily moved up to the top of my favorite rollers (Is it even possible for you to “like” your foam roller? Hmm.. something seriously disturbing there. But I digress … ). I’d like to highlight some of the ways I’ve used the Ensō Roller. 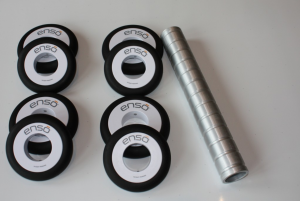 The Ensō Roller comes with 8 disks of varying diameters and an aluminum tube. I change up the combination of the disks depending on what muscle group I’m targeting. I was about 2 months into CrossFit and I had sore muscles where I didn’t know muscles existed. One of the most elusive muscles were my back muscles, along the spinal cord. Nothing, nothing I did quite reached the spot, even with a tennis ball or other self-massage balls. I customized the Ensō roller to use just 2 (and sometimes 4) disks. I spaced them out so that the disks would hit the back muscles and not the bones. The contortion to roll myself out didn’t feel that bad anymore! And I received a helping hand from my minions who found it much easier to roll the roller up and down my back. With the Ensō roller I used 3 disks, a bigger one flanked by 2 smaller ones. 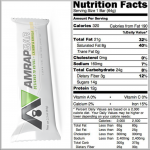 This gave me the perfect massage to get to the trouble spot while also working out the kinks around the sore spot. Just like the glutes/priformis, I’ve never been able to take care of it without the help of a massage therapist. Not even when I stretch it regularly. Using a combination similar to the glutes/piriformis (small, big, small), I have been able to roll my hamstring all the way from where it attaches to the hip to where it attaches to the knees with one long concentrated self-massage roll. I don’t know about other runners, but I can never get my calf to stretch properly. My massage therapist says I have perpetual tight calfs. These super tight calfs have already given me a supposed injury scare and I don’t want to mess with them! The calf stretcher and the Stick helps a bit but again presenting me with the X number of gadgets for X muscles. 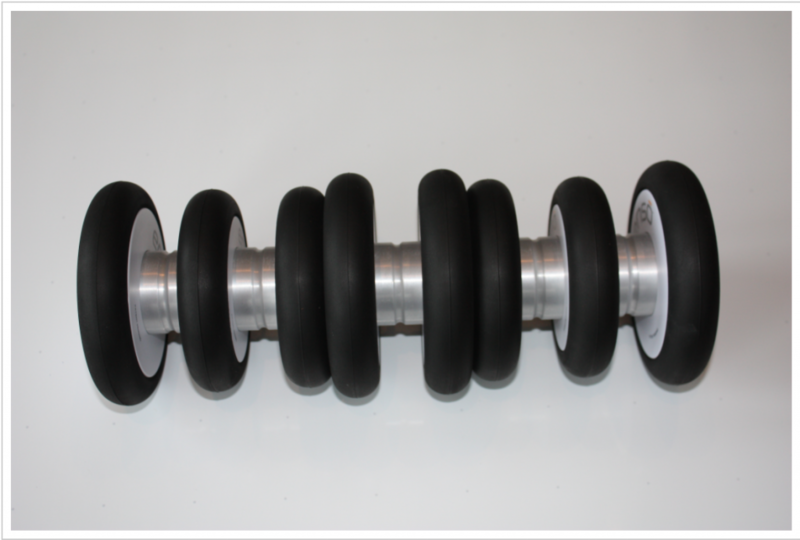 With the Ensō roller, instead of using it as a roller, I customize with 2-3 discs of the same size and use it to massage my calfs like a stick. If you haven’t noticed yet, I love the customizable aspect of the roller. I love that I can get it to work for different muscles to hit the exact sore spots without hurting the nearby bones. I also like that I have one single foam roller that can be used for all my muscles when earlier I used 4-5 gadgets. Interested in the Ensō roller? I received a Ensō roller for reviewing the product. All opinions, are my own. 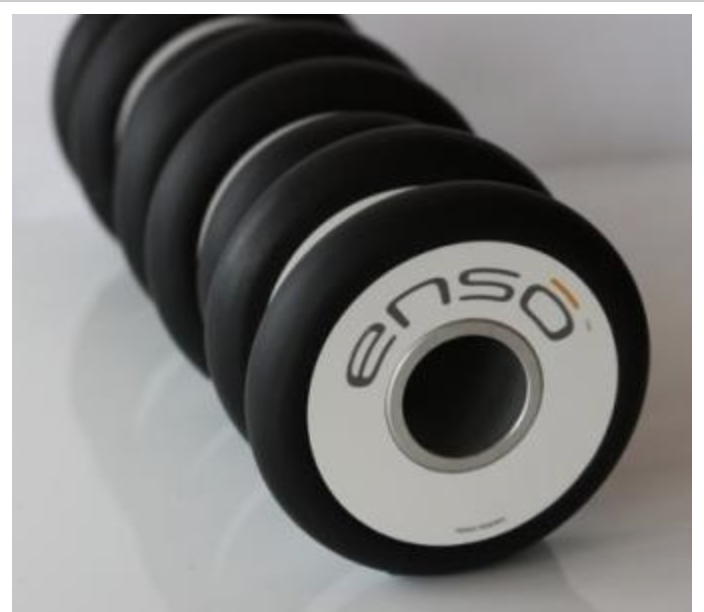 Want a Ensō roller for your own? 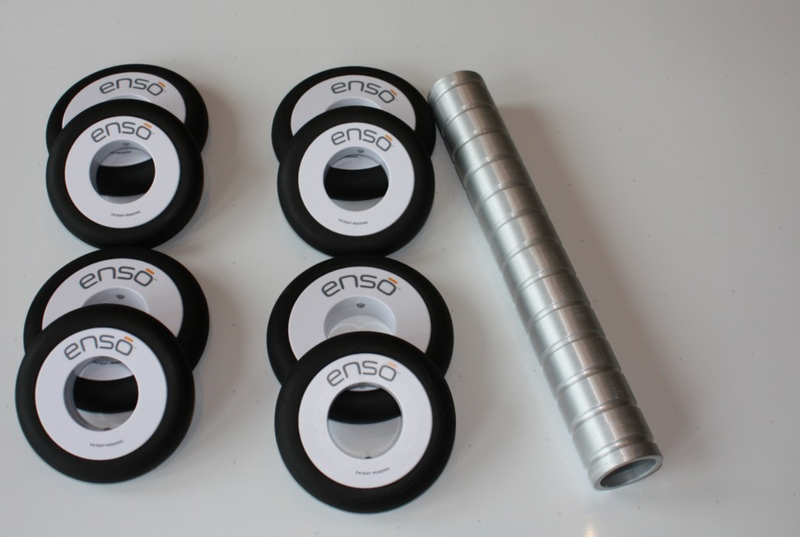 The folks at EvoFitForLife are giving away an Ensō roller to one of you. 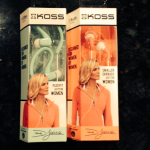 Enter my giveaway for the chance to get your own roller. Here’s how you can win. 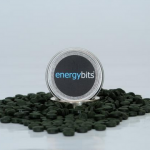 Use the widget below to enter the giveaway. Log in with your facebook or email to record your entries. You HAVE to log in before you comment, else rafflecopter will not record your details and I will not be able to contact you if you win. Do you use a foam roller for recovery? What makes you want to try a new kind of roller? Leave a comment in this blog. 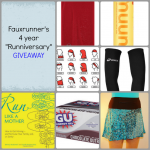 You can also enter through the giveaway tab on my facebook page for additional entries. The giveaway is open from May 30th to June 6th, 11:59pm to all in continental United States. The winner will be announced on the blog and my Facebook and Twitter within 48 hours of the giveaway closing and the company will ship an Ensō roller to you directly. Right now the foam roller that I am using isn’t really customizable and it is a bit awkward to use. I love that that the EvoFit Roller can be changed to your needs! The customizing has been a huge game changer for certain muscles. Especially my back! I’m a huge fan of foam rolling. I do it regularly and it is a huge help to my recovery post work out. Good for you to maintain the discipline to regularly foam roll! Its a great love-hate relationship, but works for sure! I use a traditional foam roller, and I really love it, but sometimes I think I need something more intense! 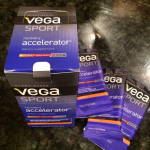 I’ve never tried a foam roller before, but I have been looking into them now that I running longer distances. I’d love to give it a shot! I currently use a big orange foam roller I bought at a local sporting goods store for chronic IT band issues. I would love to try this, as it looks like it would be able to get deeper into the tissue that needs attention. I like that you can change it for different zones you are treating! We have the stick and just your basic roller. This one looks fab as I got issues in the old calves. I’d love to try this for after my workouts. I’ve just started weight training, my thighs are killing me right now! I love my foam roller, I also use a can to roll at times. My biggest challenge is my toddlers climbing on me to ‘help’. I have a love/hate relationship with rolling. I know it is so good for me but yet it hurts so bad! 🙂 I use the traditional foam roller as well as the longer hand roller AND golf balls, tennis balls AND lacrosse balls. Whew!